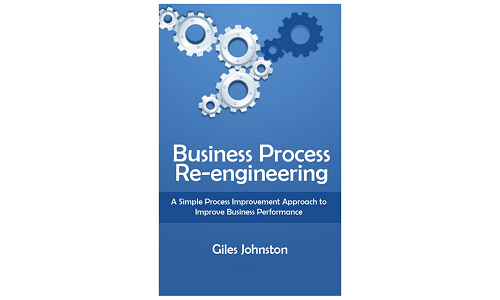 Over the years I have written a number of business improvement books. They are all based on the practical support I offer my clients and are available in a number of formats. To find out more about my books please click on the links below. 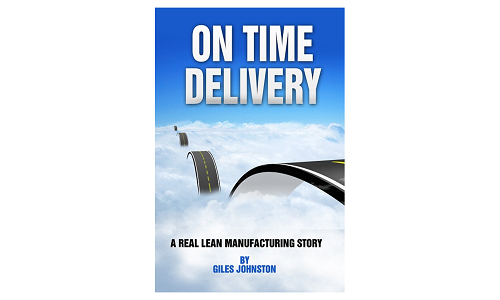 Learn the systematic method I use with my clients to improve their on time delivery performance, productivity and profitability. 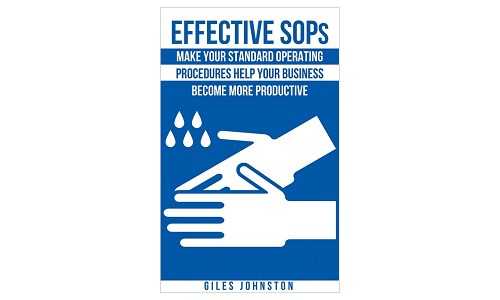 Discover simple and practical strategies to make your Standard Operating Procedures and effective change tool for your business. 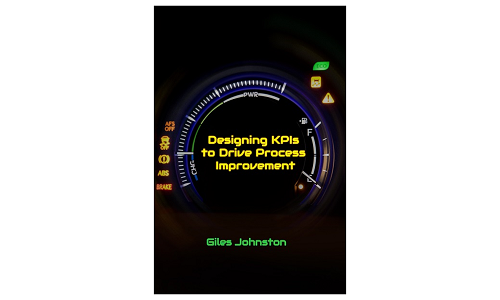 Follow a step by step approach to design KPIs for your business that can help to drive the right kinds of continuous improvement activity. 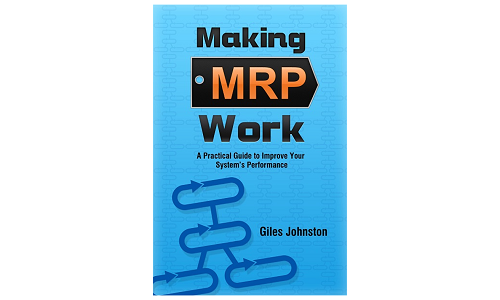 Transform your MRP / MRP II / ERP system’s system effectiveness and performance with this practical book full of ideas and strategies that you can implement. Learn from my mistakes in running a factory that was late and find out how I changed the performance, step by step. My thoughts as to what I would do if had to do it again are included. Daily process driven management meetings can transform how a business performs. 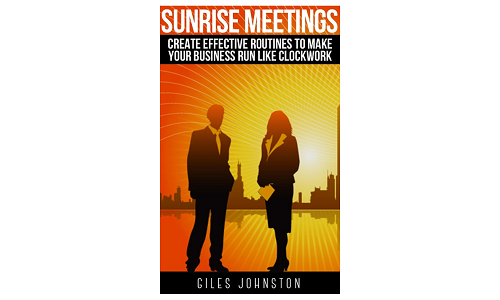 This book reveals my method to create a meeting format that can propel your business’ performance levels. 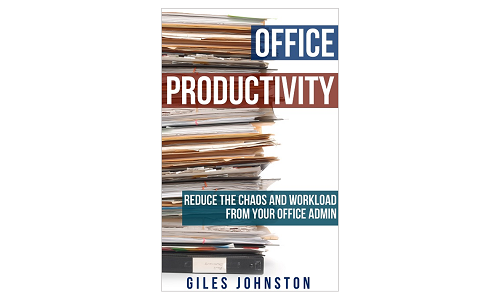 Streamline your administrative processes with this highly practical and easy to implement series of ideas. 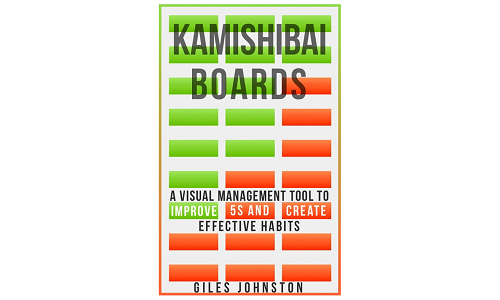 Develop the right habits and disciplines for your business with this low cost, simple to implement, visual management system.